10% Uniform Discount – Join Now! 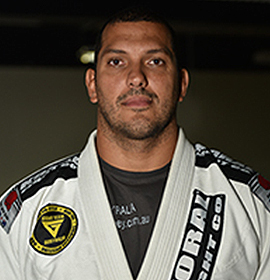 Relson Gracie Australia is a Brazilian Jiu Jitsu, Muay Thai, Pilates and Submission Wrestling academy working under the guidance of the Brazilian Jiu Jitsu Master Relson Gracie. Relson has been a close friend of Giant for many years with them living and training together in Hawaii. Once Giant decided to move to Australia he invited Relson to come and spend time with him in our beautiful country. After 3 weeks teaching the intensive Helio Gracie Program in Australia Relson invited Giant to represent his name in the Pan Pacific Region. 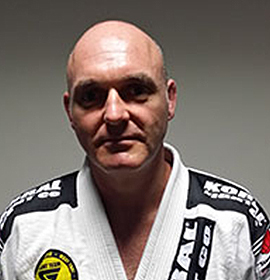 Giant now holds the honour of being the first Relson Gracie Association in Australia with 4 dojos across NSW. If you are interested in becoming part of this association please contact us and we will provide you with more information. If you have thought of BJJ before but not sure if you would like it, come for a FREE class, at no obligation. Training with World , Brazilian and Pan American Champion.